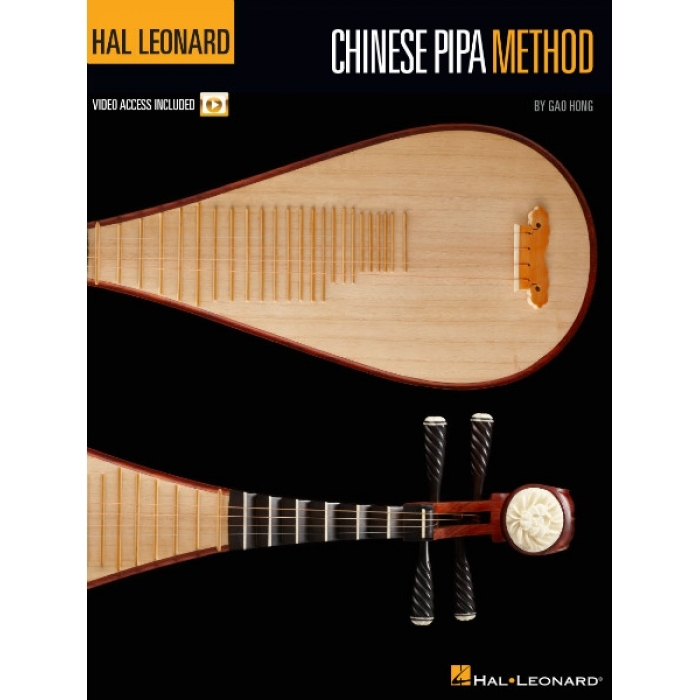 Author: Gao Hong ► The Hal Leonard Chinese Pipa Method is designed for anyone just learning to play the pipa. 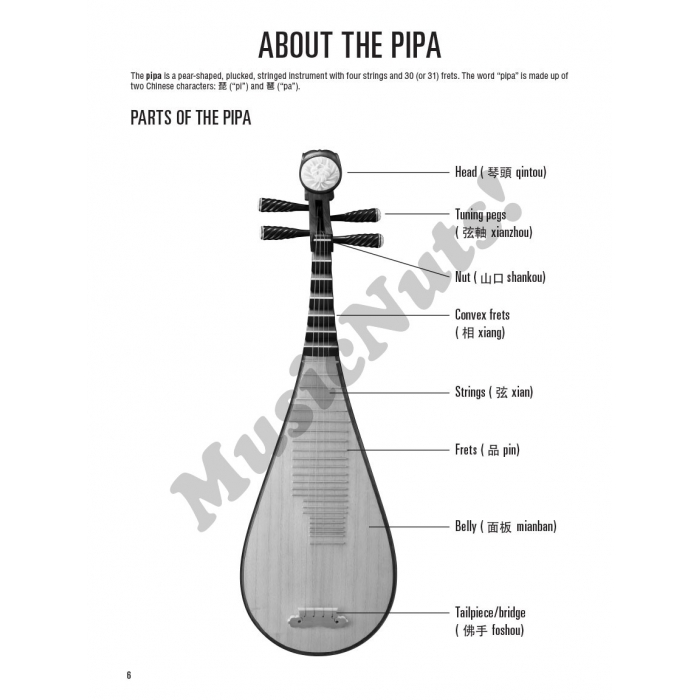 This comprehensive and easy-to-use beginner's guide serves as an introduction to the Chinese pipa and its techniques. 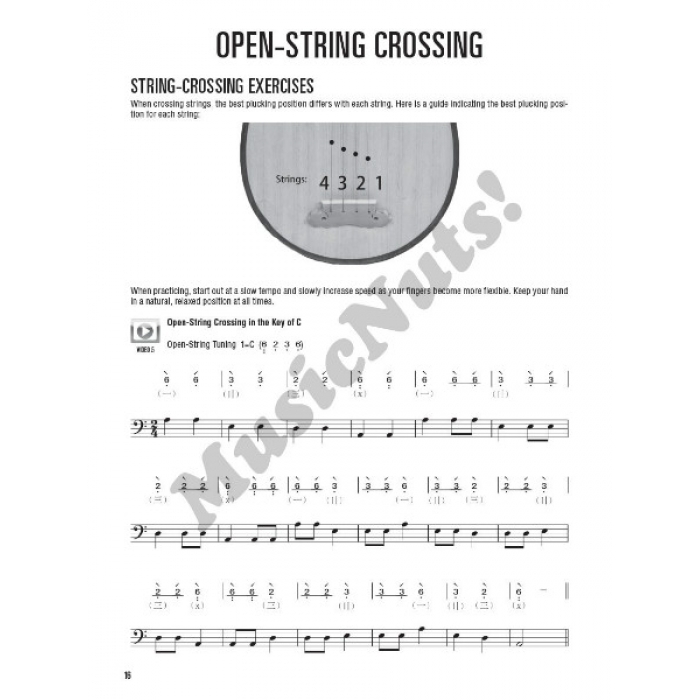 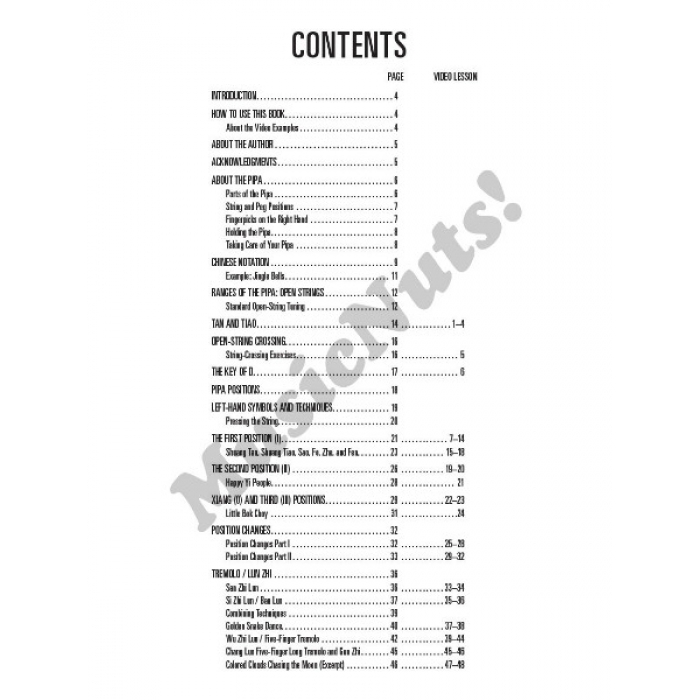 The accompanying online video lessons feature demonstrations of examples and exercises throughout the book. 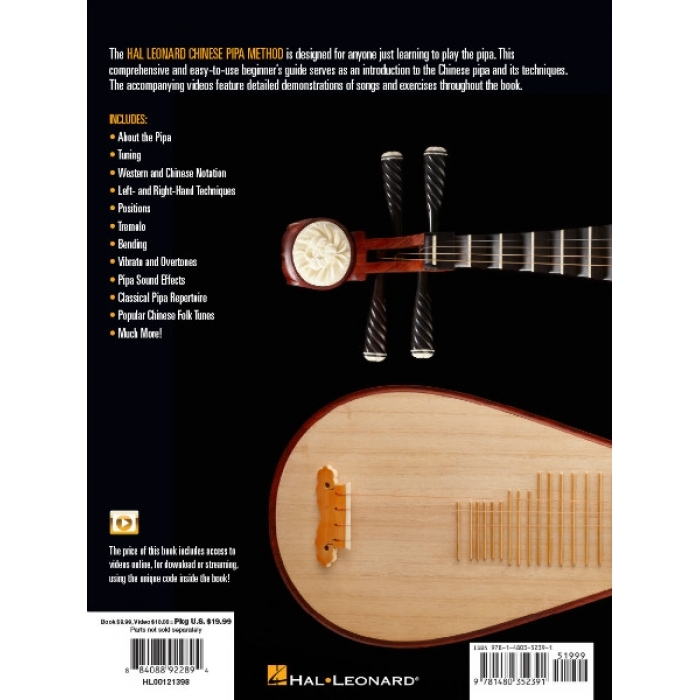 Lessons include: About the Pipa; Tuning; Western & Chinese notation basics; Left and right hand techniques; Positions; Tremolo; Bending; Vibrato and overtones; Classical Pipa repertoire; Popular Chinese folk tunes; much more!